Comments: Brand New item with fast shipping, 100% Satisfaction Guarantee! 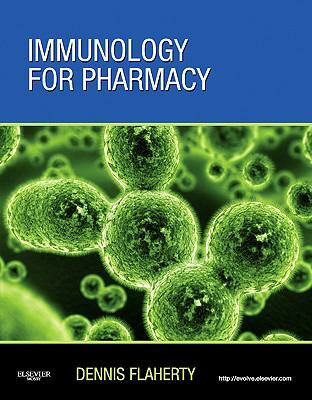 Flaherty, Dennis is the author of 'Immunology for Pharmacy', published 2011 under ISBN 9780323069472 and ISBN 0323069479. Loading marketplace prices 11 copies from $27.32 How does the rental process work?